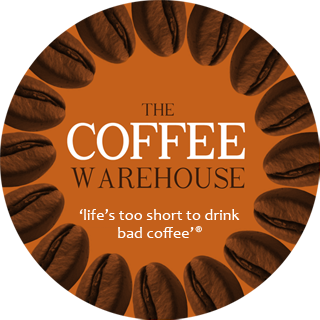 Colombian Pitalito Estate Coffee Beans Online | Fresh, Affordable Coffee. 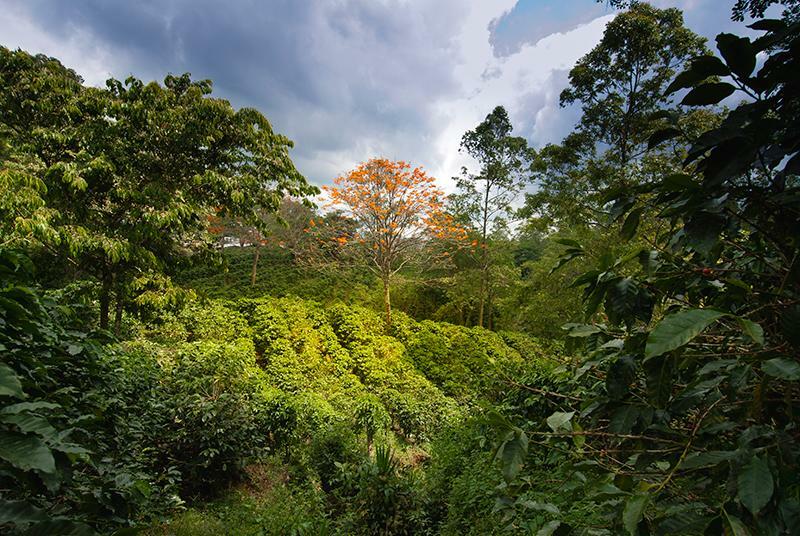 This Colombian Pitalito Estate is an award winning coffee thats has a smooth full body and is noted for its winery, fruit acidity and sugary sweet caramel. This coffee is from the Huila region and is grown between 5,500-6,000 feet above sea level. The estate is planted with coffee varieties made up of 70% typica and 30% Caturra coffee plants. The coffee is processed by the fully washed method and then is patio dried, before being hand sorted and sent out to coffee roasters around the world. Medium roast. $25.00 per KG..
Hi Andrew, do you have any decaffinated coffee beans for night time.Love your columbian beans wow what a great coffee. Kind regards, Susan. We are interested in selling cold brew coffee at local market over summer. I was curious if we can request lighter roasted beans if we order through you. We will initally only need small orders ie 1kg while setting up and imagine we will only be purchasing max 5kg/week. Do you think we can make something work?